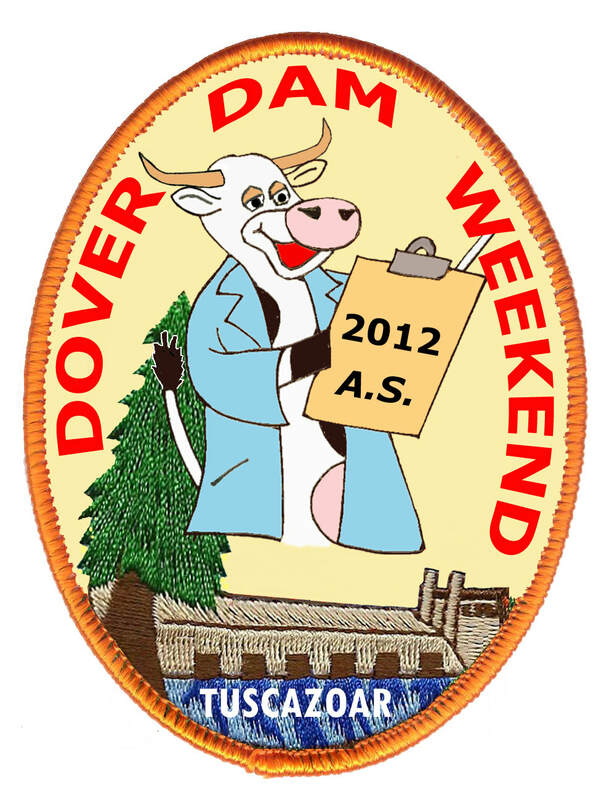 The Dover Dam weekend will once again provide the backdrop for scouts to explore Animal Science. Animals are an integral part of our daily lives, whether it’s supplying us with food and clothing, providing us with recreational activities and companionship, or working with and for us in countless ways. We won’t cover the full 11,000 years that domesticated animals like dogs, goats, sheep, horses, hogs, and poultry have been our partners, but hopefully scouts will at least take away an appreciation of the contributions of these animals to the development of our human civilization. While we know there will be lots of learning taking place, the activities will be designed to be immersive and fun. We will do the Horse option. Scouts can complete the merit badge that day. All Cub levels are also welcome, and as always, if requested, we can work with their leaders to determine what requirements they will accomplish in the midst of all that horsing around. This is Dover Dam Weekend, so the Dam will be open for tours. The event fee is $25.00 per person, and includes all the animal science activities, a commemorative patch, Saturday dinner, and an old-fashioned campfire. And, for those enthusiastic enough to raise their hands at the Saturday review session, there may be a well-earned treat or two. We expect a good crowd, so units are encouraged to lock in your camping reservations early. Pre-registration is required for both camping & program!!!! Or email the Camp @ reservations@tuscazoar.org. they will have a chance to complete all of the merit badge requirements. The cost is $25 per person, adult or scout. That fee covers all program activities, plus a commemorative patch, a great dinner and the campfire. Camping costs are extra and depend on camp site or cabin selected.